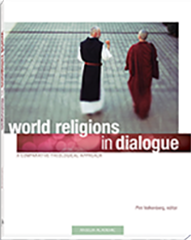 View cart “World Religions in Dialogue” has been added to your cart. The landscape of cultural and religious diversity is changing. Of the population that migrates across international borders, one in five comes to the United States, a number that is three times that of any other country according to research from the Pew Forum on Religion & Public Life. As a result, more and more people are living in close companionship with religious others in cities, neighborhoods, homes, and classrooms. 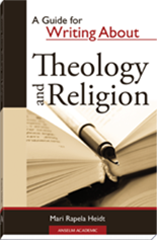 This change has made it increasingly evident that the old science of religions approach to teaching and learning about world religions is no longer adequate. 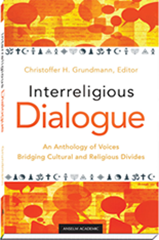 World Religions in Dialogue encourages a deep understanding by modeling a way to learn about world religions that moves beyond information into actual encounters with religious others. 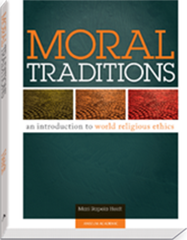 The book’s unique approach includes insider and outsider perspectives of four major non-Christian world religions through dialogue between Christian scholars of these religions, and Hindu, Buddhist, Muslim, and Jewish scholars of their own religions. 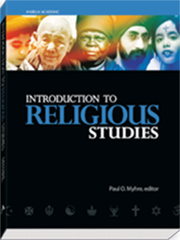 With insider and outsider analysis of sacred text excerpts, glossaries, full-color photographs throughout, and thought-provoking questions for discussion and further research, World Religions in Dialogue is that rare book that models learning from and with religious others rather than just about them. 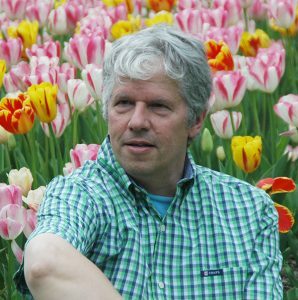 Pim Valkenberg is an ordinary professor of religion and culture in the School of Theology and Religious Studies at The Catholic University of America, in Washington, D.C. His most recent book, in English, is Sharing Lights on the Way to God: Muslim-Christian Dialogue and Theology in the Context of Abrahamic Partnership.